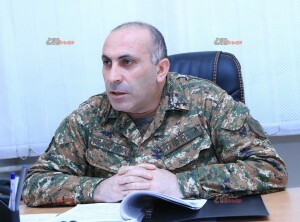 As the head of Recruiting Division of Recruiting Department of the RA Military Commissariat, Lieutenant Colonel Gagik Manukyan says, in 12 years the number of people on alternative service, did not exceed 0,1% of the total recruitment, and a tendency of reduction of applications for the passage of such service is noticed. 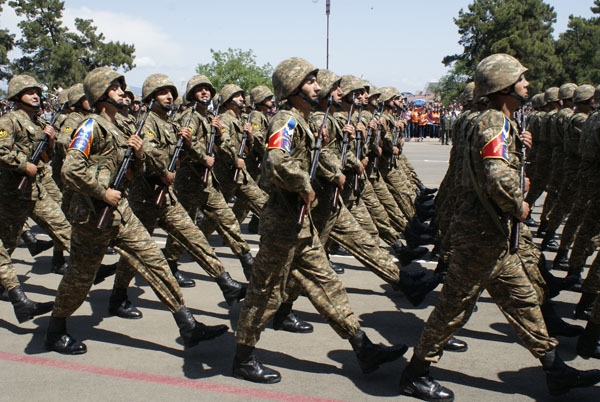 An alternative service is considered the service which replaces the compulsory military service, which is not associated with carrying and using of weapons and is carried out both in the military and civilian institutions. RA Law “On alternative service” was adopted in 2003, and entered into force in 2004. 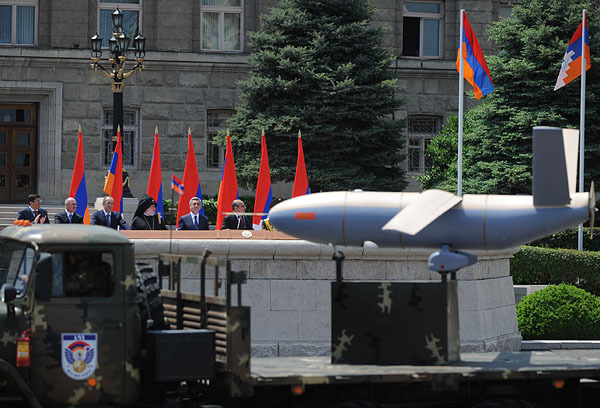 Having such a law for Armenia came from the commitments made to the European Council. Major amendments and additions in the law were introduced in 2013. 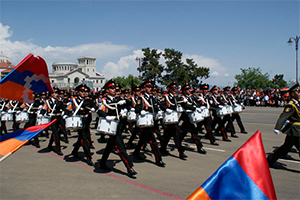 According to the RA Law “On alternative service”, alternative service may carry out the RA citizen, whose “religious faith and beliefs are contrary to only carrying and use of weapons” and an alternative labor service may pass the RA citizen, whose “religious faith and beliefs contradict with military service in general.” Moreover, the Armenian citizen who is on compulsory military service can not renounce his service and choose alternative service, and vice versa. 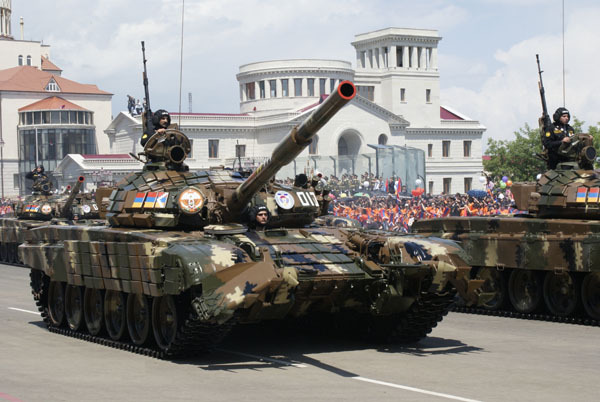 The term of alternative military service is 30 months, and alternative working service is 36 months. 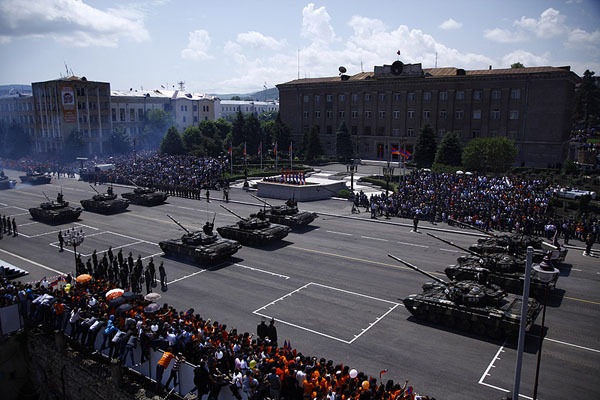 In 2003-2004, when this law was adopted, about 27 Armenian citizens carried out an alternative service, who were followers of religious organizations operating in Armenia. 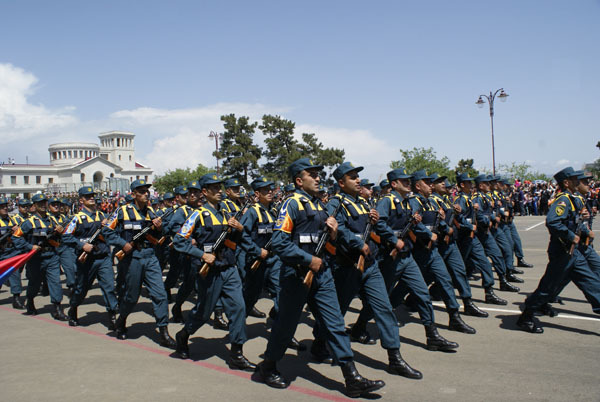 In 2005 such applications stopped, which, at the request of the international human rights organizations, led to the need for major changes in the law. According to legislative changes, in 2013 a Republican commission was created. Applications for alternative service are received respectively by the 1st of May and the 1st of October and are considered within a month. The decision is made by 2/3 of the total composition of the Commission. Serviceman of alternative labor service is on-site of service 48 hours per week, 6 days, place of service could not be further 30km from his place of registration or residence. He gets salary approved by the RA Government, the possibility of a 10-day holiday in a year, and the service is added to the length of service of the citizen. Alternative service employee and his family members benefit from the provisions of the law “On Military Duty”, receive free medical care. 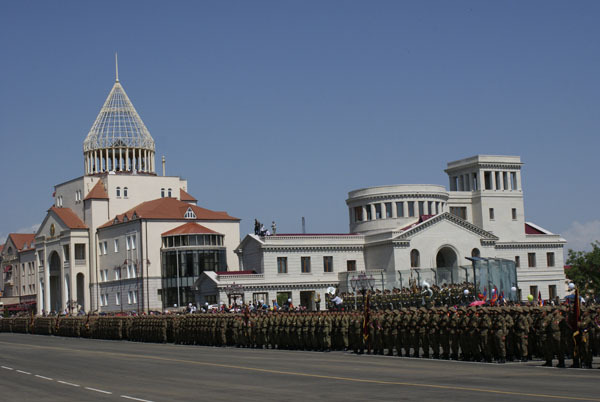 In November, 2012, by the decision of the European Court of Human Rights on the case “Khachatryan and others against Armenia”, the court ordered the Armenian government to pay plaintiffs – 17 representatives of the religious community “Jehovah’s Witnesses” in compensation 112 000 Euro.